Add much-needed support for your next hike. Experienced backpackers know the value of a rigid frame for long distance hauls. 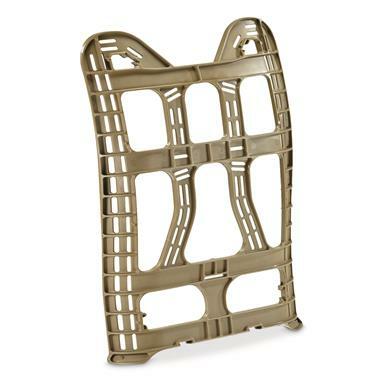 This is the same U.S. military issue polymer Frame used by troops to support and carry immense cargo over any terrain necessary. 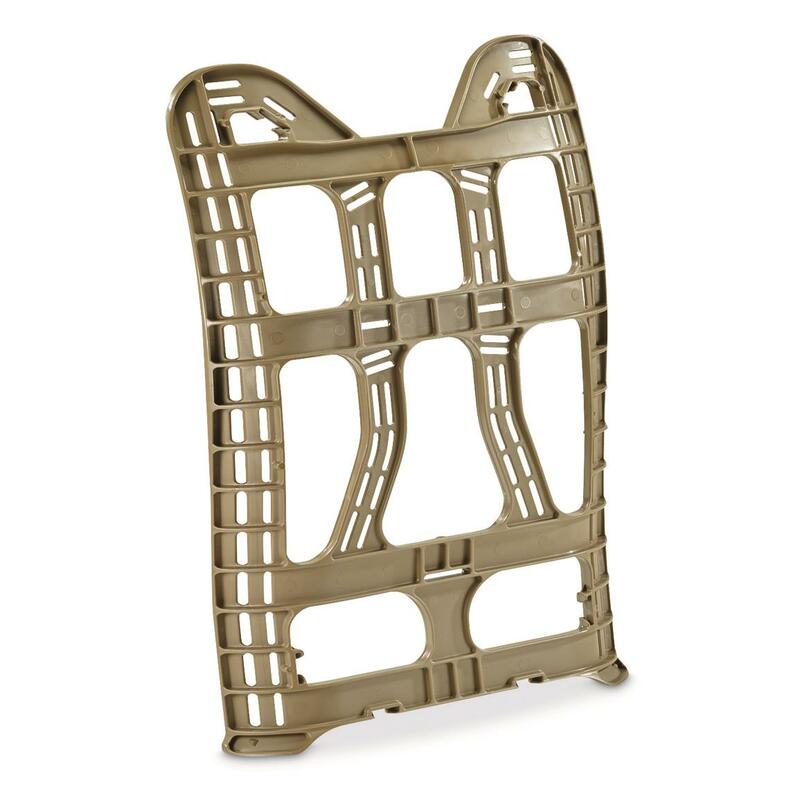 Lots of surplus packs don't include the frame, or maybe you want to modify your existing pack to use this frame. Either way, you're getting a real bargain to treat your back right!